Home / Join, Renew, or Update NowBecome A Member! 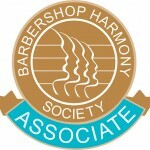 If you’re looking to join the Society, with affiliation with a chapter, please see “Join the Society and a Chapter”. 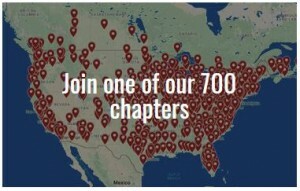 Not for Dual Members, Transfer Members, or those joining a chapter. Download, print, fill out, and mail this form to Customer Service at 110 7th Ave. N, Nashville, TN 37203-3704. 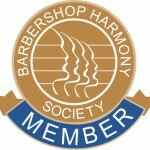 Alternatively, if you desire, you may fill out the form, scan it, and submit it digitally via email to customerservice@barbershop.org. You may also fax the filled-out form to us at 615-313-7620. Remember, we need a signature from both the applicant AND a chapter officer (no officer signature is needed for Frank Thorne members) before we can fully process your membership. Click to renew now (NOTE: You will need to be logged into the Member Center to renew).